Having gained previous experience in general practice in the Milton Keynes area, Chris has developed a broad based and highly personalised property law practice with a commercial and agricultural bias. 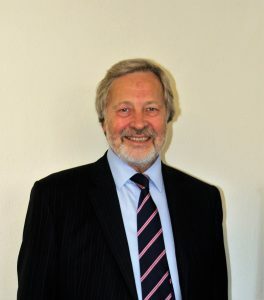 He now focuses on wide areas of property law and practice, wills and probate, agricultural as well as business matters. Chris enjoys a variety of country pursuits including shooting and fishing. As a member of the MCC Chris enjoys going to test matches and is also an avid follower of international rugby.